OPEN HOUSE SAT APRIL, 6TH FROM 12PM-2PM. 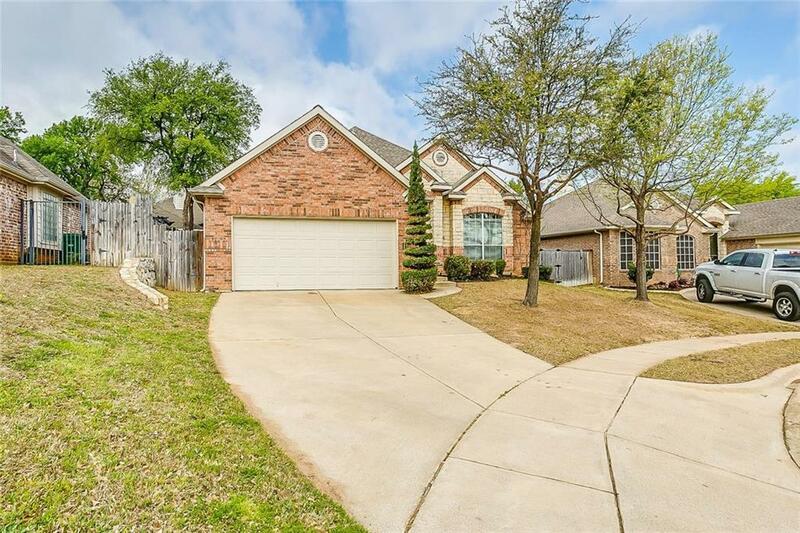 Absolutely GORGEOUS 1 and a half story 3 bedroom 3 bath home in the highly sought after Villages of Woodland Springs. 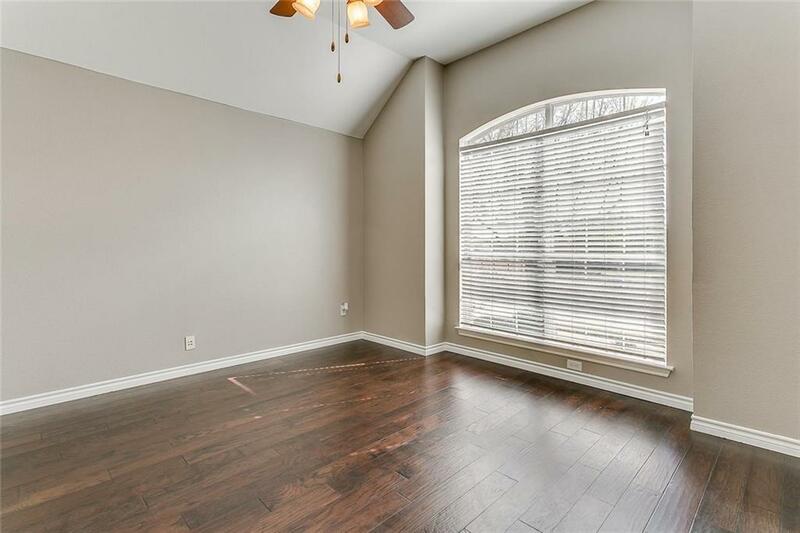 Master bedroom downstairs with 2 other bedrooms and study. Bonus room with a closet and full bath upstairs. 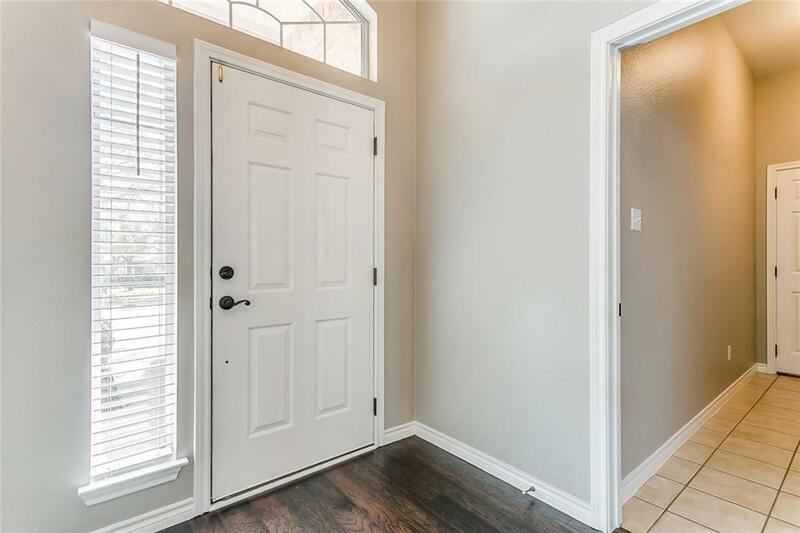 It features hardwood floors, stainless steel appliances, high vaulted ceilings, FRESH PAINT and NEW CARPET throughout. Nice open floor plan with plenty of space. 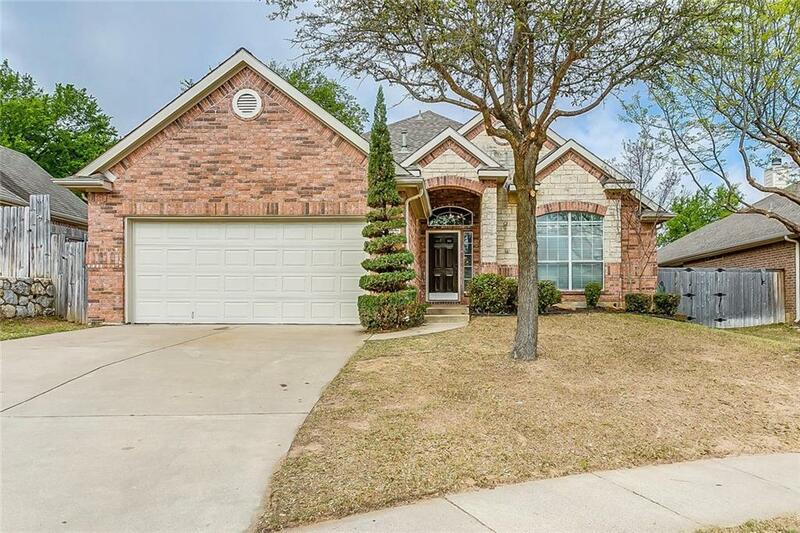 Located in a cul de sac and Keller ISD schools! Do not miss out! This home is AMAZING! Close to shopping and easy access to highways. Community offers several walking trails, ponds, and pools. Offered by Tony Green of The Property Shop.